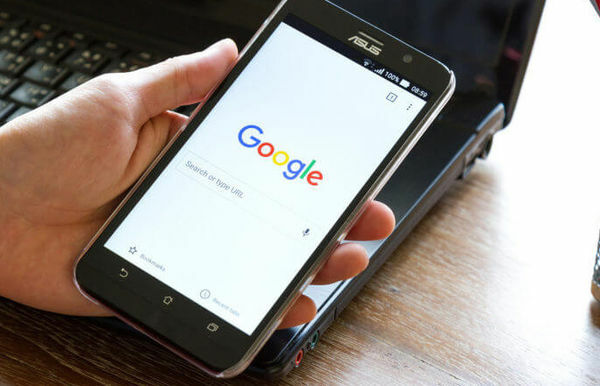 Jammu, Apr 15: Mobile internet services in curfew-bound Kishtwar township of Jammu and Kashmir was restored on Monday after remaining suspended for the past six days following improvement in the overall law and order situation, a senior government official said. 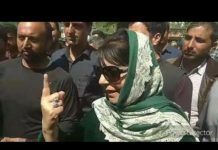 “The situation is fast limping back to normalcy…the mobile internet services were restored, while the curfew was relaxed from 12.00 pm to 3 pm for the first time in the entire town,” district development commissioner, Kishtwar, A S Rana told . 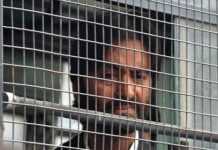 Police had picked up several over ground workers (OGWs) for interrogation in connection with the killing of Sharma and his PSO by terrorists, while a massive hunt is on to nab the culprits. 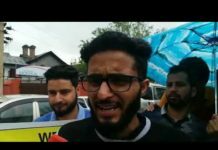 Police has also seized the car used in the attack and released a picture of its owner, Zahid Hussain, who had been absconding since the day of the attack.